If you love days out with your children, crafts and photography your at the right place! 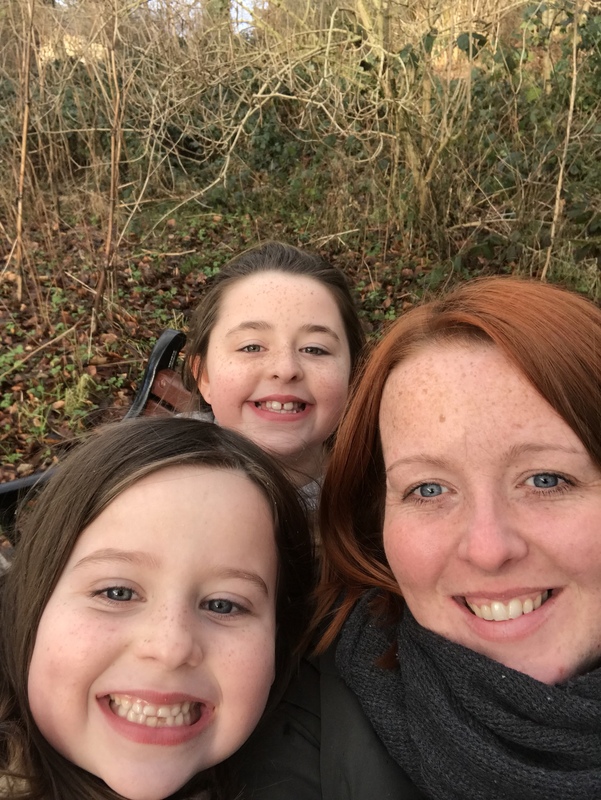 I’m Emma, a mum of two young girls living in the North East of England and want to share with you all some experiences of our favourite places. Together with my love of photography and the great outdoors, I hope I can inspire many of you for your next day out. 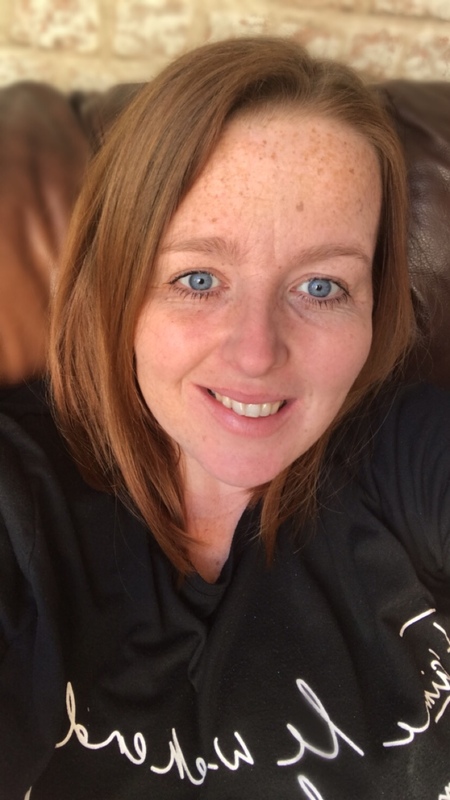 Why not follow me on Instagram , Facebook and Twitter to keep up to date with new Blog posts and more. I also have my own business The Sweetest Gift Box where I make a range of beautifully packaged pre-filled gift boxes perfect to treat yourself or your loved ones! From boxes full of tasty sweets that will remind you of your childhood to a perfect treat box full of themed gifts, the letterbox friendly boxes make the perfect doormat surprise.